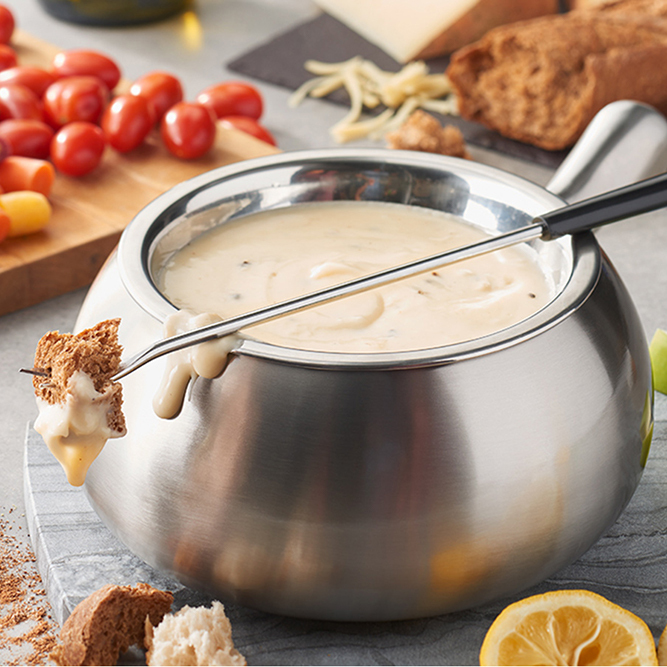 Thinking about hosting a fondue party? 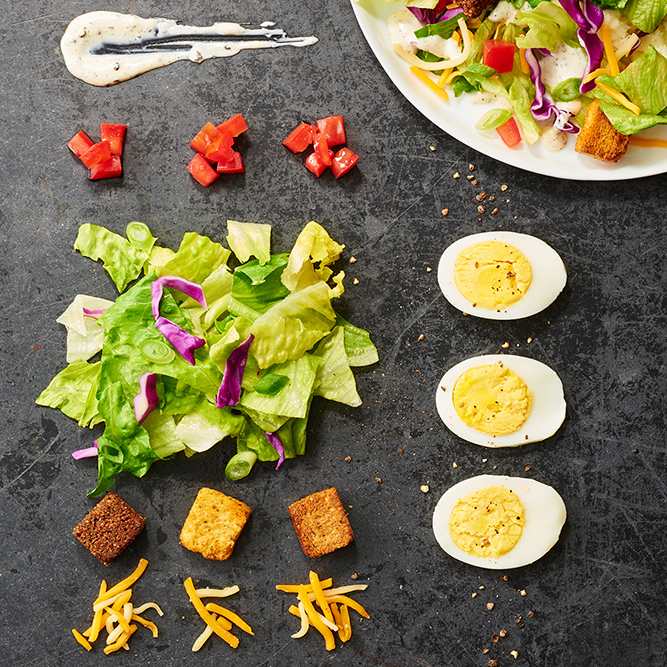 Have it at our house! 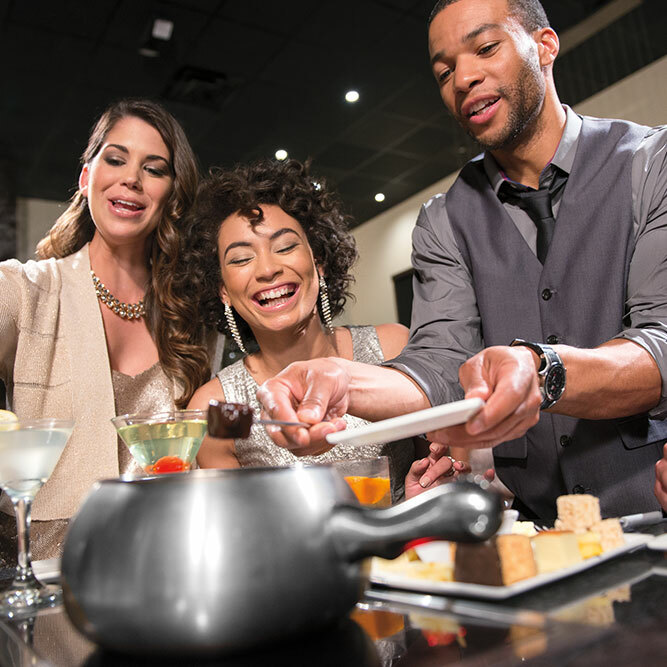 Customize your Party Package. 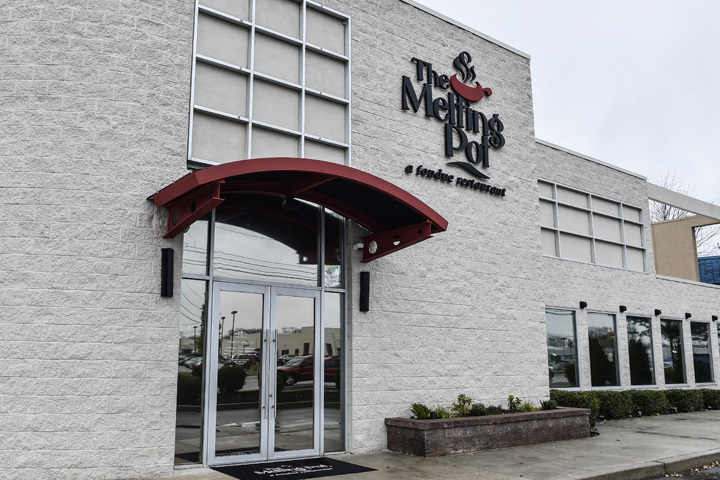 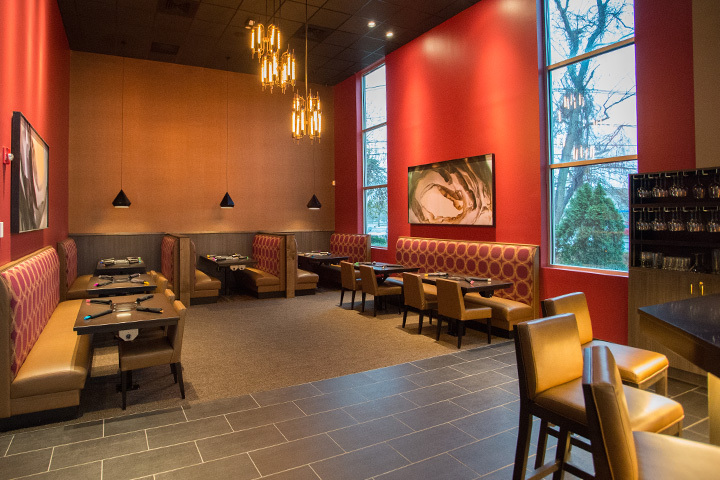 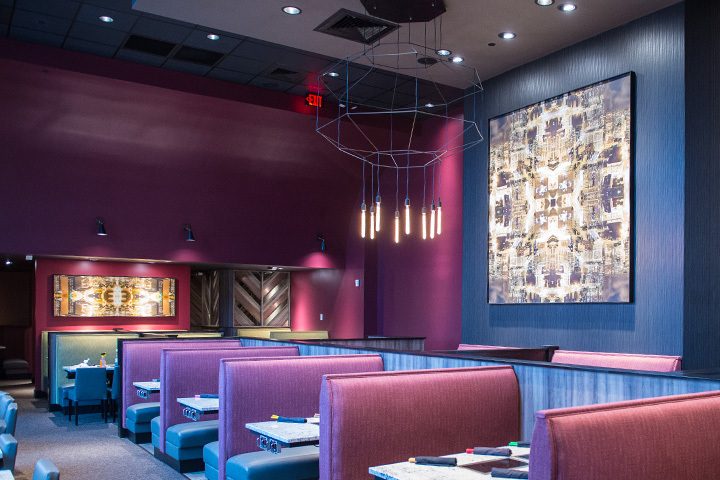 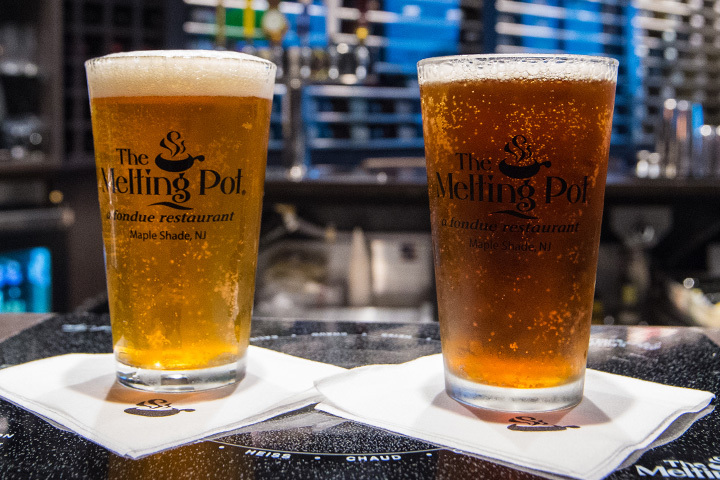 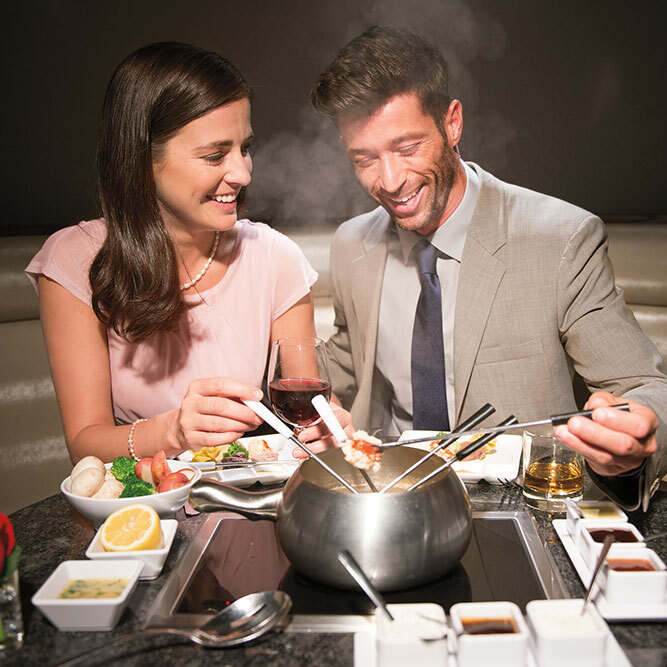 The Melting Pot in Maple Shade, New Jersey is located conveniently close to Moorestown Mall and Cherry Hill Mall at 584 Rote 38 East. 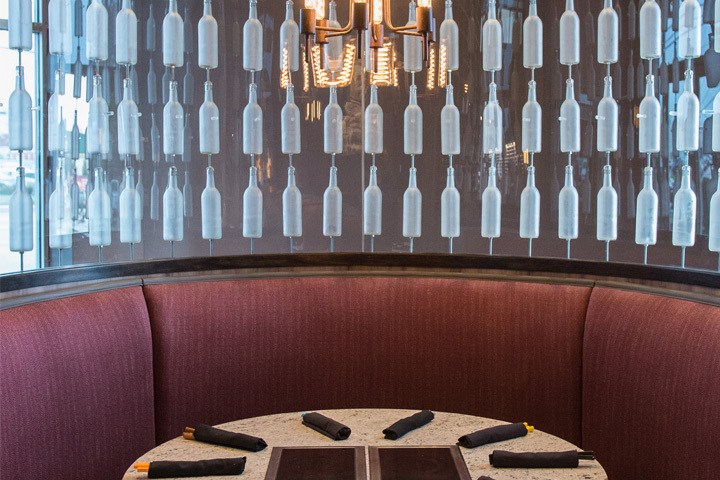 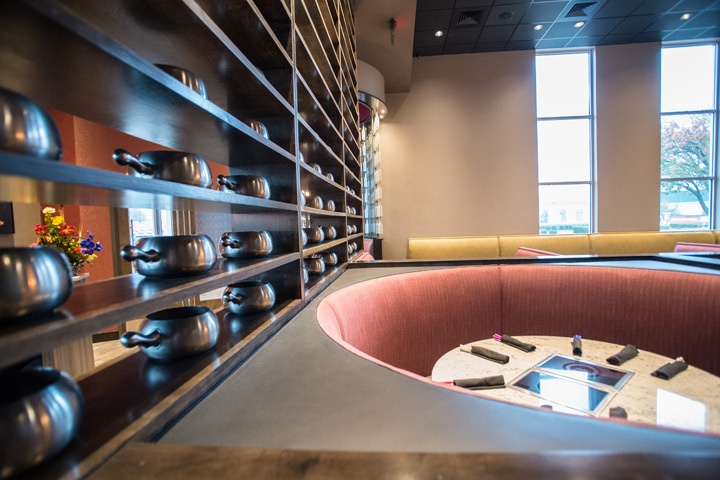 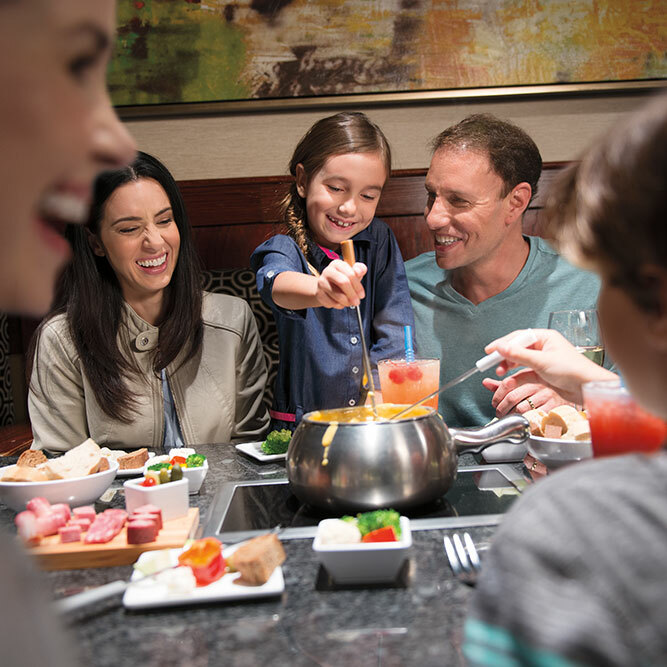 We are your local destination for casual family dining with a fondue twist. 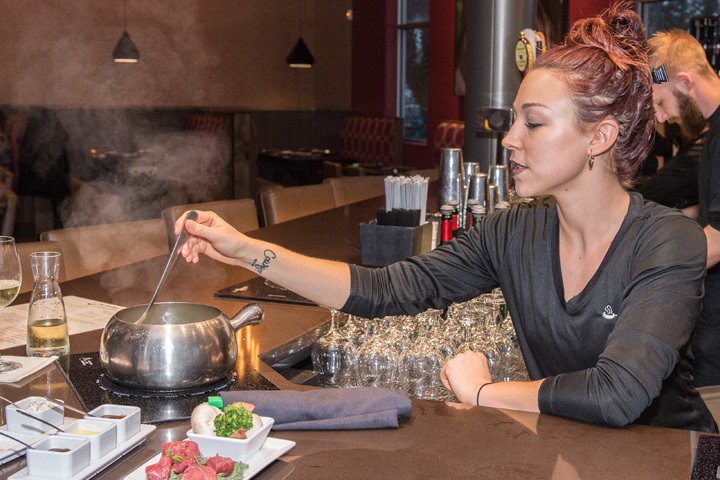 We offer courses of fondue dining, including our famous cheese fondues, freshly made salads and fondue-style entrees cooked table side with you as your own chef! 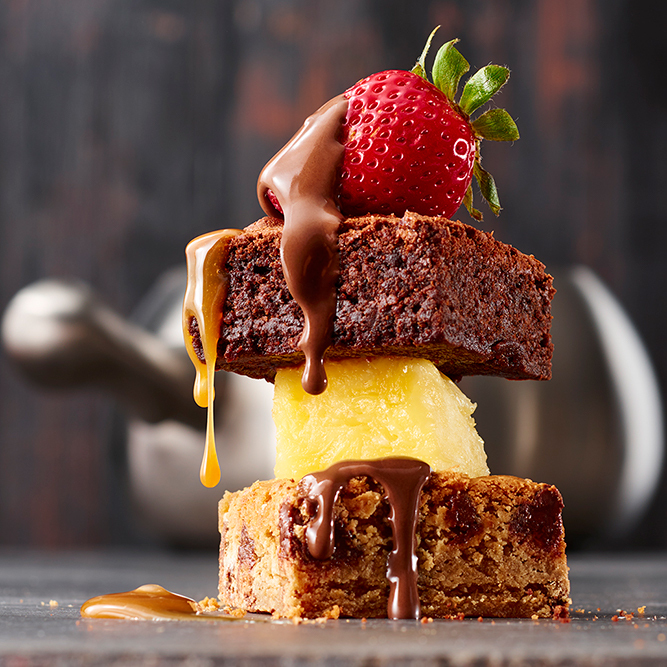 And who can forget dessert? 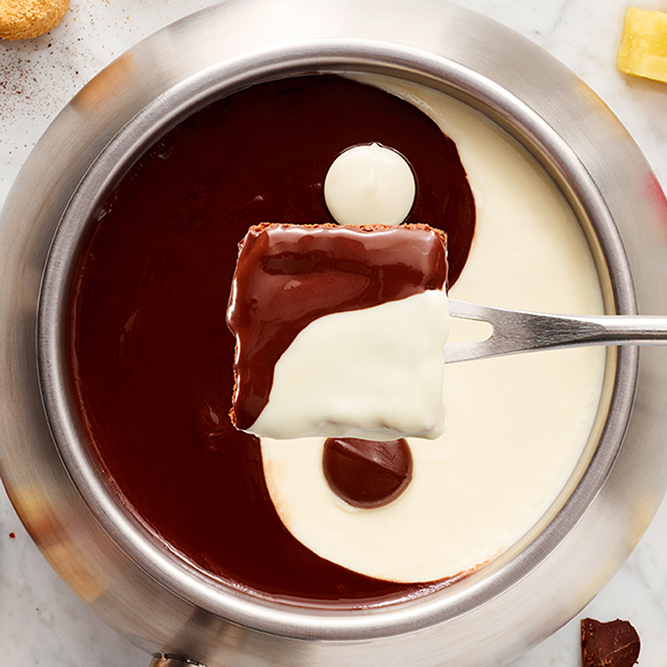 We offer several choices of decadent chocolate fondues. 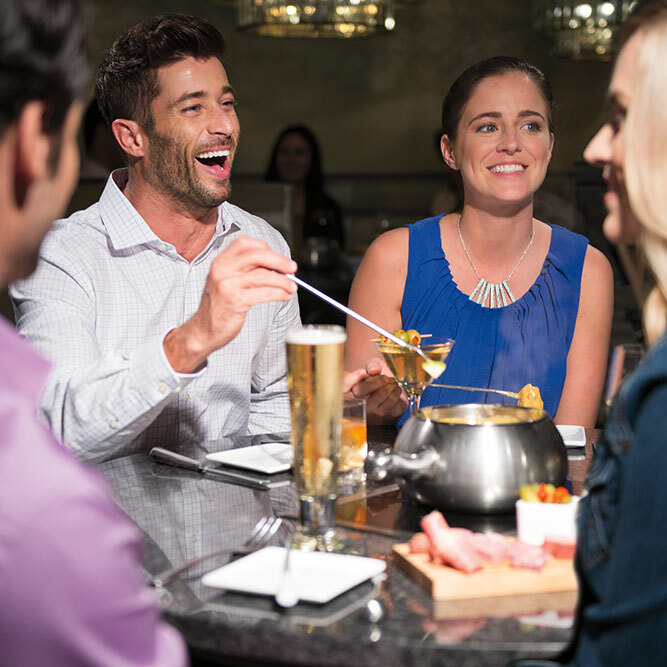 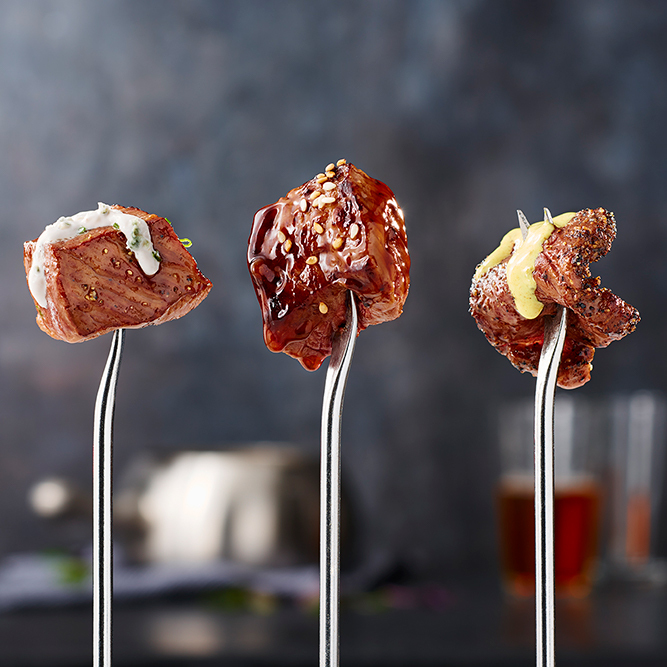 Enjoy the entire fondue experience for a great price during our Weekday Happy Hour 4-6pm. 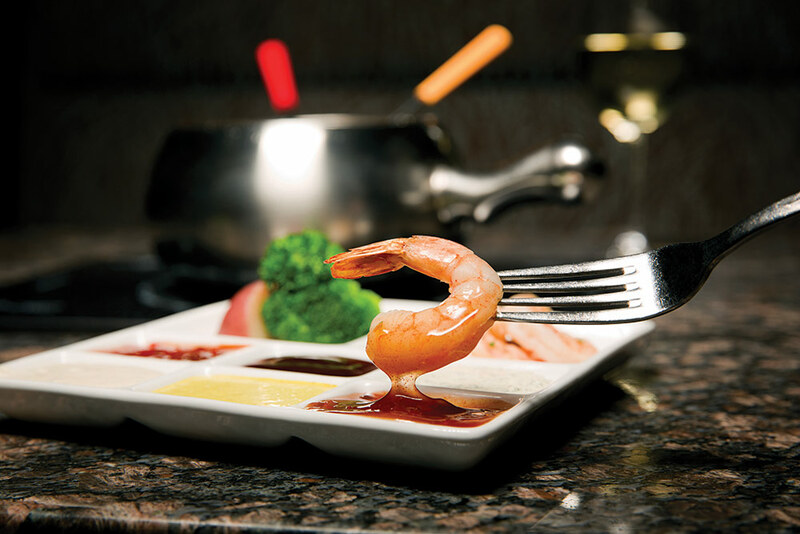 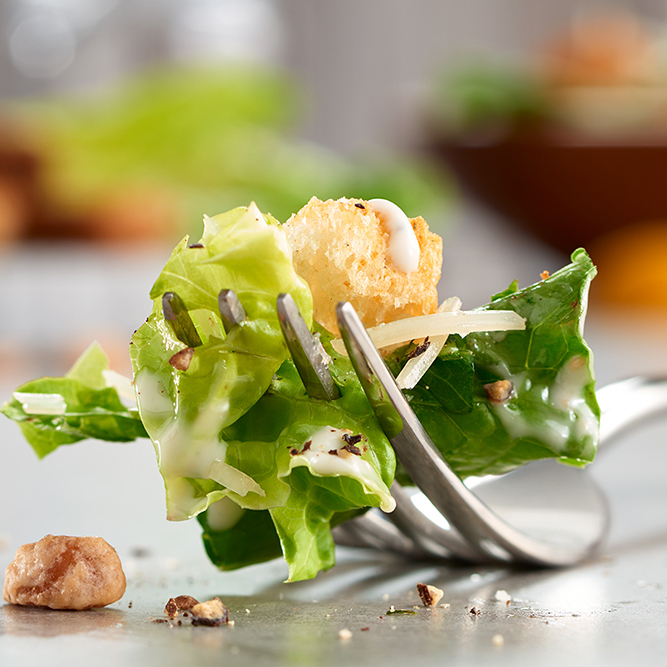 Click here to view all our delicious deals and upcoming events. 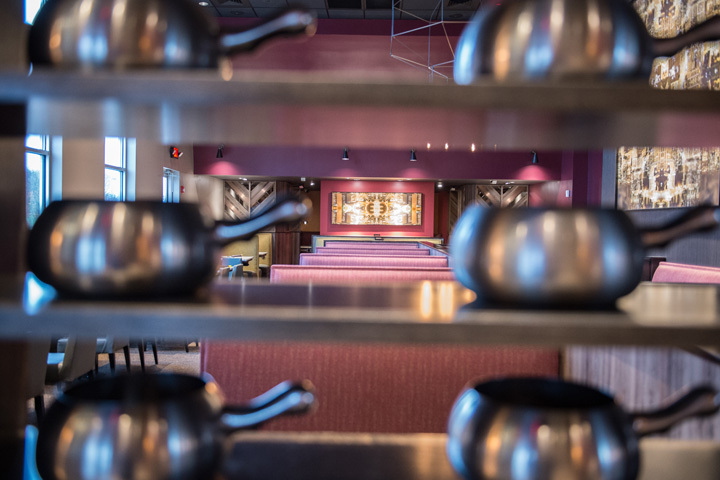 Easter Sunday Open 12pm to 6pm with pictures with the Easter Bunny!